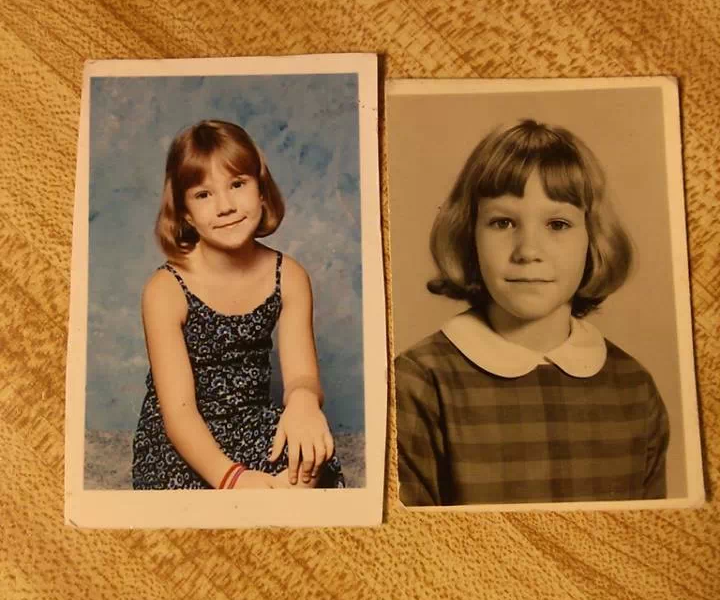 Me in 3rd grade (left) and my mom in 2nd grade (right). 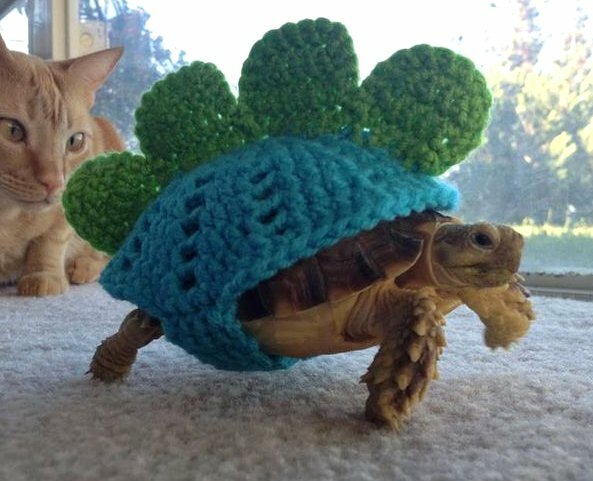 Yep, no denying it, she’s definitely my mom. 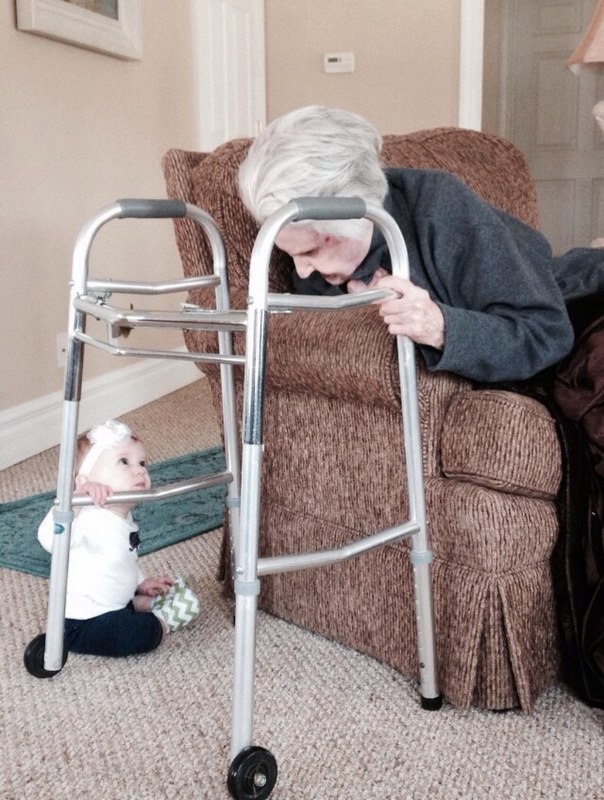 A picture I took of my 7 month old niece and my 97 year old great grandmother.